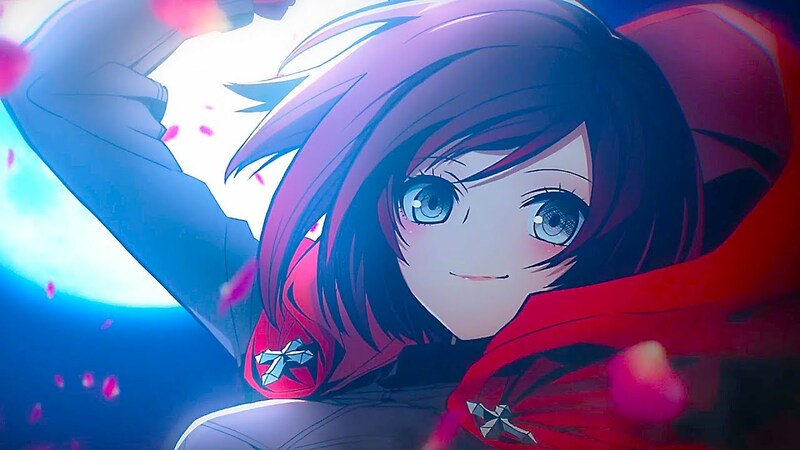 BlazBlue Cross Tag Battle is the coming together of four franchises that should never have been brought together in the first place. 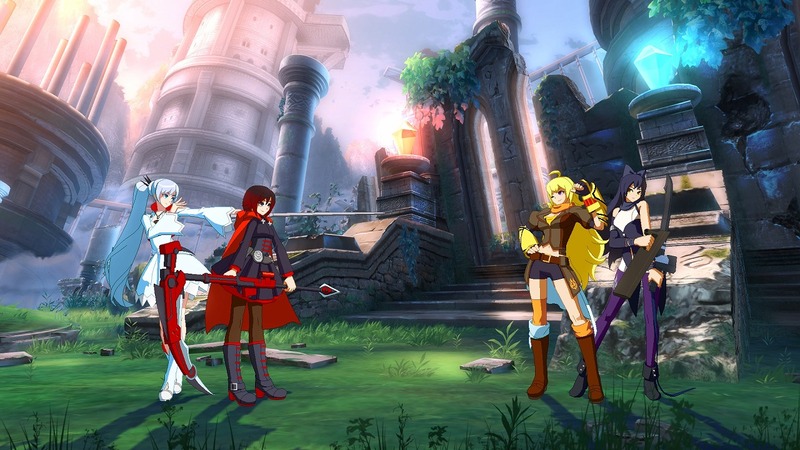 The game acts like some sort of fan-fiction, bringing together the characters from Persona, BlazBlue, Under Night In-Birth, and RWBY for hectic two-on-two battles using Arc Systems signature battle system and art style. 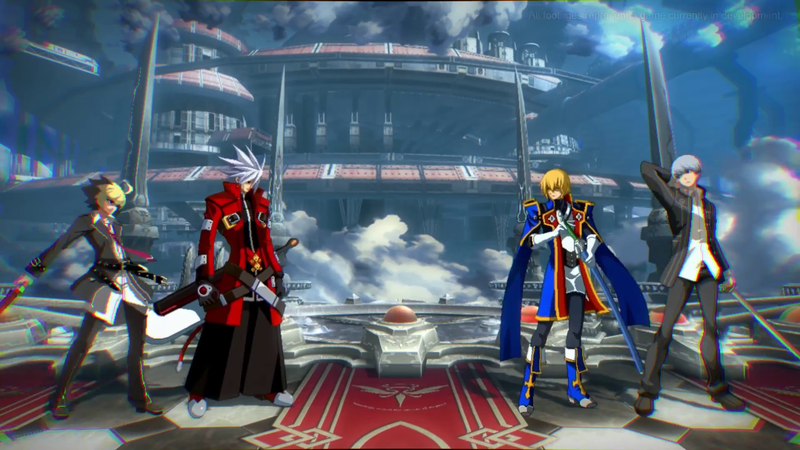 Being a BlazBlue title, the game features some mechanics from the series while implementing additional controls and features from other titles like Persona 4 Arena and Under Night In-Birth to revamp the game, so it caters to audiences from all the main fighting game series thrown into the title. To help you understand these mechanics, and give you a fighting edge, we've created this handy guide to teach you all the basics around the game for when you go into your next bout. In Cross Tag, inputs are split into four distinct button commands falling under A, B, C, D, and P.
A acts as your basic attack command that can be chained together to deal a bit of damage over time. Your heavy move is locked to B and Crash Assult is the C command. D acts as your switch ability, letting you switch out characters on the fly while P acts as your support ability, bringing your second character in to deal damage with one of its moves. All these moves can be combo'd together to create new moves using analogue stick commands and certain combinations of button presses. B and C when used together, for example, will grab an opponent. You can also change the button layout on your controller to suit your playstyle. For a full look into an individual characters unique abilities, be sure to read each character combo sheet on the pause menu. You can also player fighter specific tutorials to learn how each character works. Now with the basic button layouts out of the way, its time to finally get into a fight. As with most fighting games, keeping an eye on your health and your opponent's is vital to understanding how close you are to a victory or a loss. With a tag fighter, however, you have to keep tabs on four different health bars at one time. Knowing when to switch out your character is vital to success. When your current fighter is getting low on health, switch out to a new fighter to keep yourself in the game longer. Even with a low health bar, your weakened partner can still deal support attack damage and can be vital in winning a match. Depending on the character you choose to play, each one will have strengths and weaknesses that you, or another player, can exploit. Learning how every character plays, even if you have just a basic idea, is essential during online fights. By knowing how a character plays, you can learn how to counter them in battle to get the upper hand. Always assume that the player you are going up against not only knows what they're doing, but they have mastered that fighter. Be respectful and don't be too overly aggressive. If you fight smart and cautiously, you can win any fight. Blocking is therefore key and can be done simply by moving in the opposite direction to the other player. You can block high or low attacks by moving the opposite direction and holding up or down at the same time, respectively. In most fighting games, you could get away with mashing a controller in hopes of pulling off a flashy move that somehow gives you a victory—but Cross Tag isn't your typical fighting game. By mashing a controller, not only do you run the risk of missing a combo or leaving yourself open to attack, but your moves could potentially do less damage over time. Button mashers will always be noticeable online and someone who knows what they are doing will easily find a win. Take your time to learn the game and you too could become one of those talented fighters.